UPDATED! 11/30/18 use this: LOCATION, LOCATION, LOCATION! 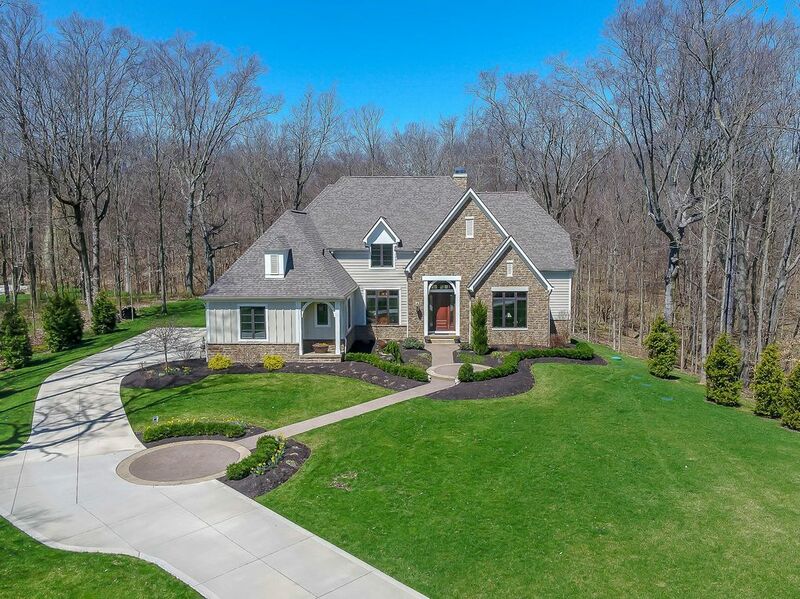 Virtually new Two-story home on 5+ incredibly scenic & wooded acres w/ravines and stream in Bridlespur Estates! Nearly 6,400 SF on 3 luxuriously finished levels filled with upgraded features! Two-Story wood Foyer opens to the Great Room with coffered ceiling, stone fireplace, built-ins & Butler’s Pantry. Four Season Room. Executive First Floor Den with custom built-ins. “Must see” Kitchen has wrap around cabinets & granite countertops. First Floor Owner’s Retreat has whirlpool “spa” Bath with Custom Island & giant glass enclosed shower. 3 Upper Level Suites. Full, finished Lower Level with Craft Room/Den, 2 Recreation areas, full Kitchen, Exercise Room/5th Bedroom with Full Bath (perfect In-Law/Teen/Nanny Suite)! 5 BRs & 5.5 Baths. Olentangy schools. Only 1,174,900! Call DeLena today!